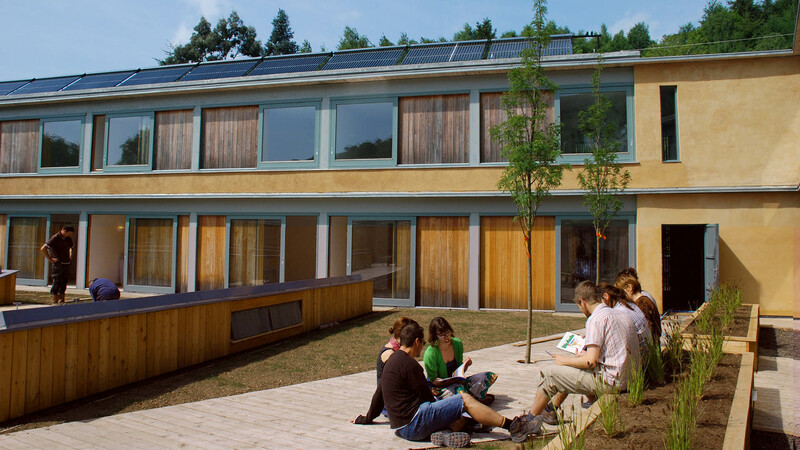 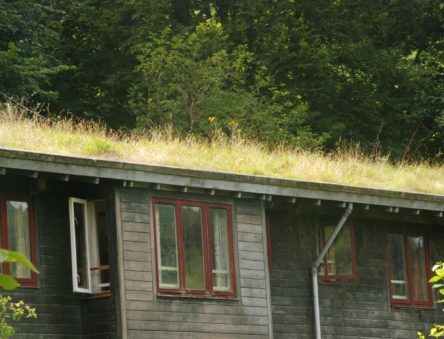 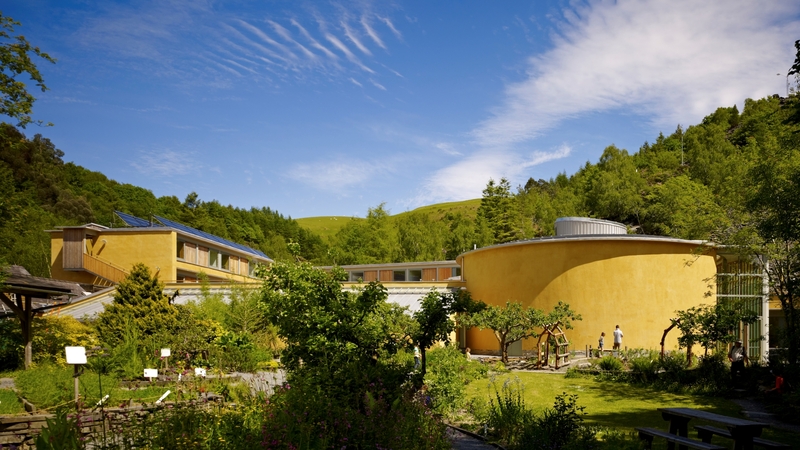 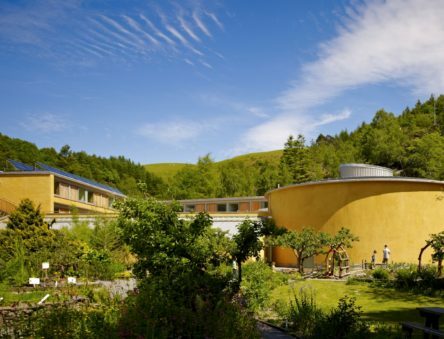 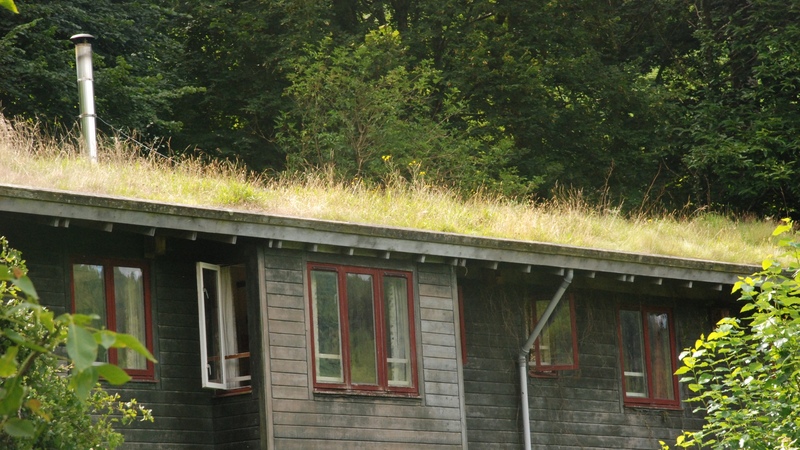 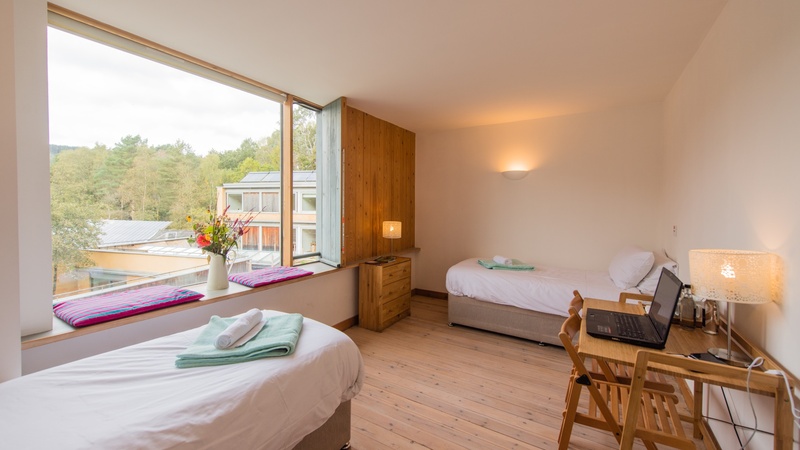 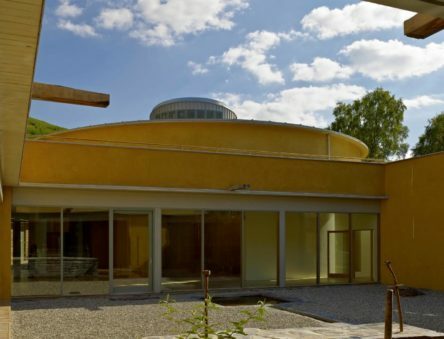 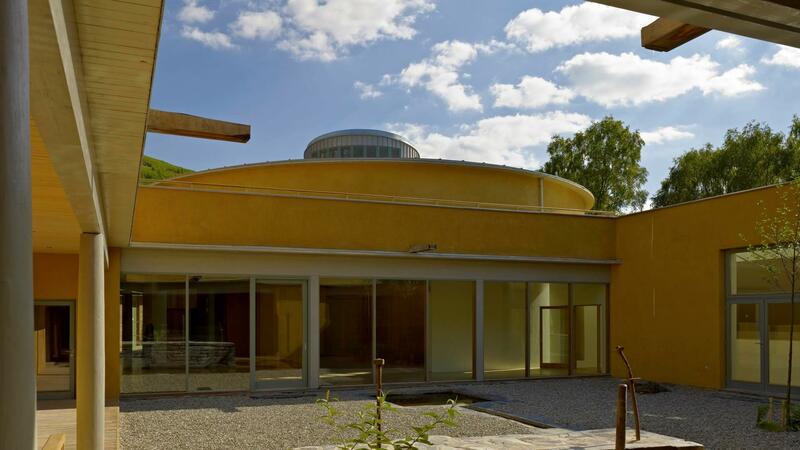 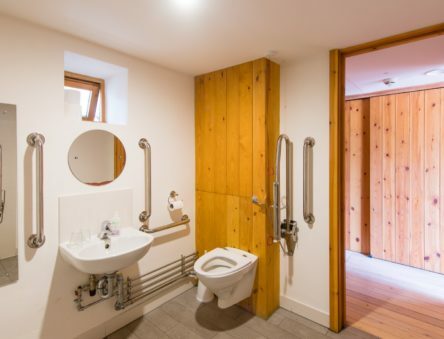 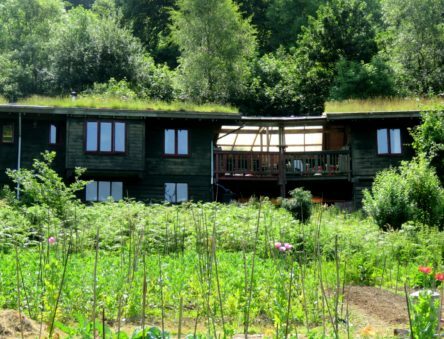 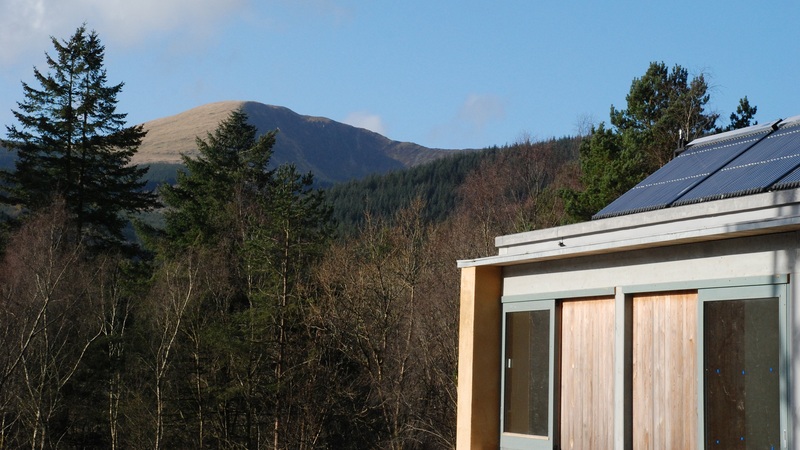 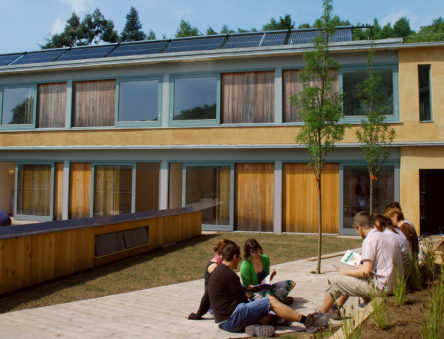 CAT’s accommodation is housed within the Wales Institute of Sustainable Education (WISE) building, a beautifully designed and award-winning eco facility right in the middle of our Visitor Centre. 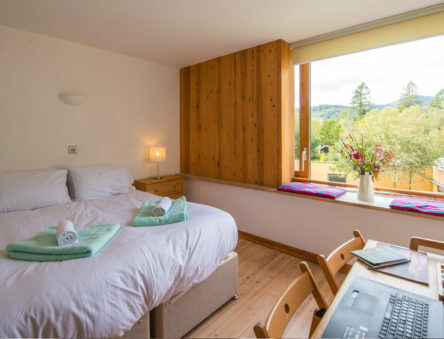 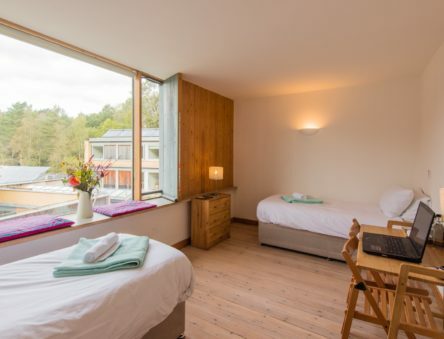 The 24 twin and double en-suite bedrooms offer stunning views across the Snowdonia National Park, and first-floor rooms come with a shared garden terrace so you can really make the most of being in the heart of the Welsh countryside. 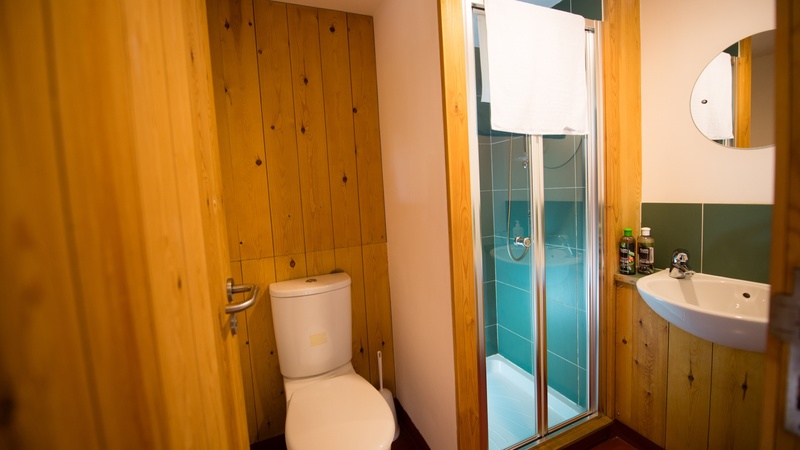 All bedrooms are serviced with solar-thermally heated showers and basins and are heated by CAT’s on-site biomass facilities. 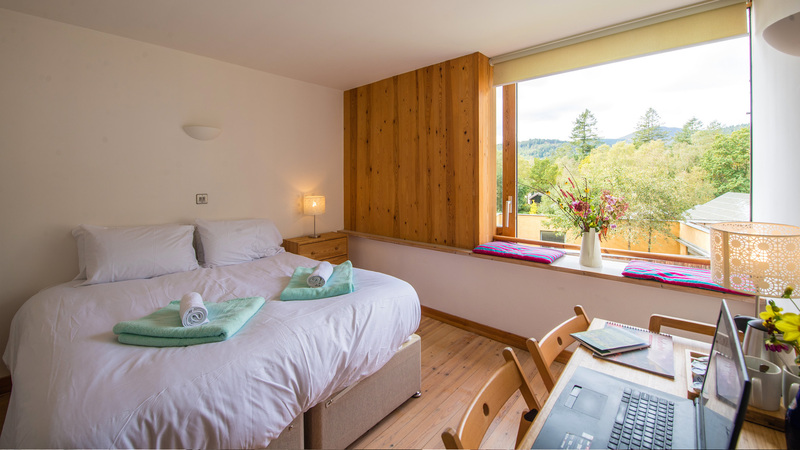 Additional accommodation is available on-site in various options. 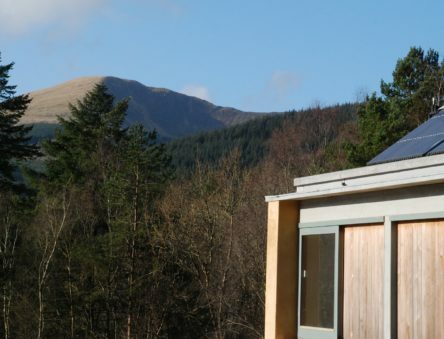 CAT’s Eco Cabins can house up to 18 people in each cabin and our self-build house in the heart of the centre has 16 beds. 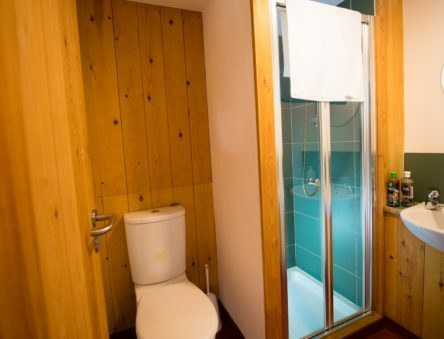 Both of these options have self-catering facilities. 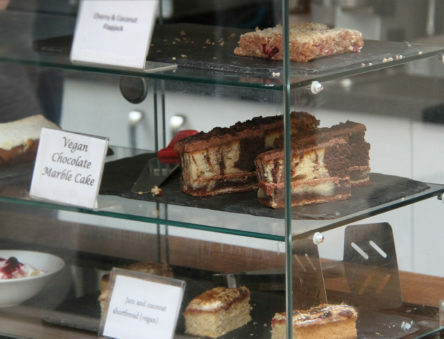 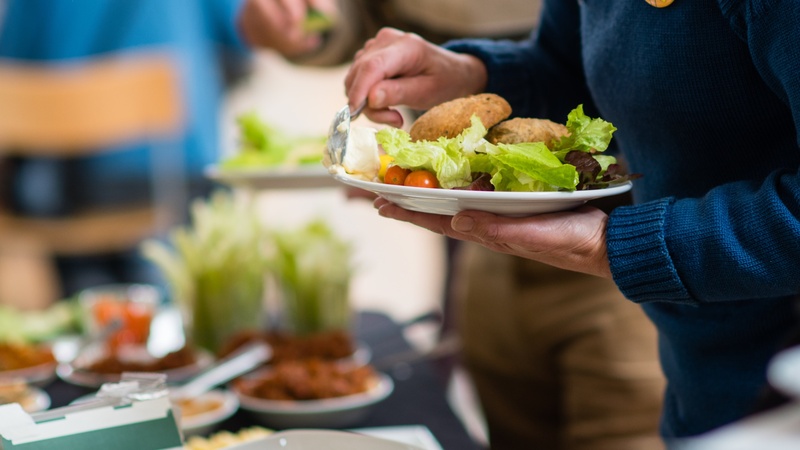 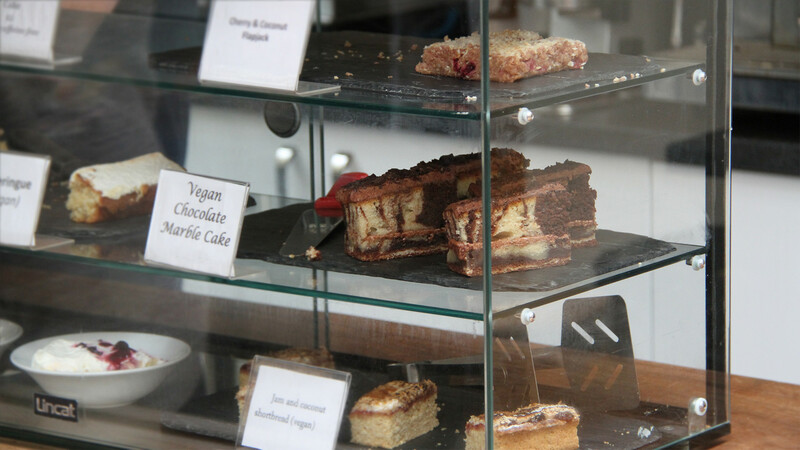 Breakfast, lunch and evening meals are available within the CAT Café, a popular and comfortable wholefood vegetarian café. 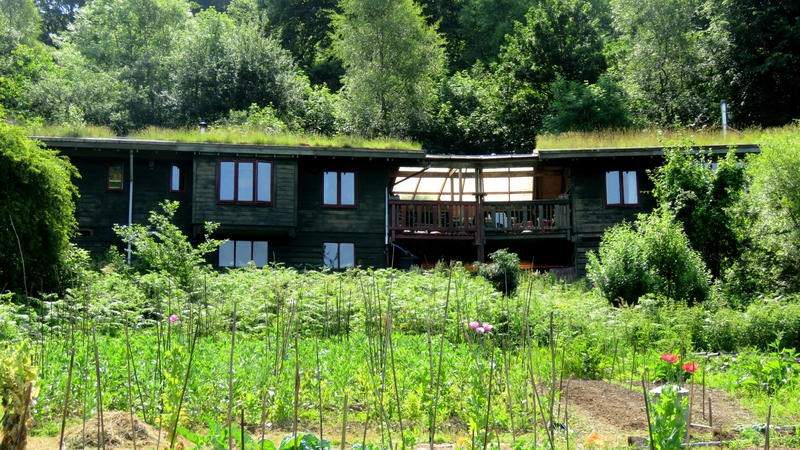 Ingredients are locally sourced where possible and freshly grown produce from the CAT gardens are delivered to the kitchen daily by our gardeners. 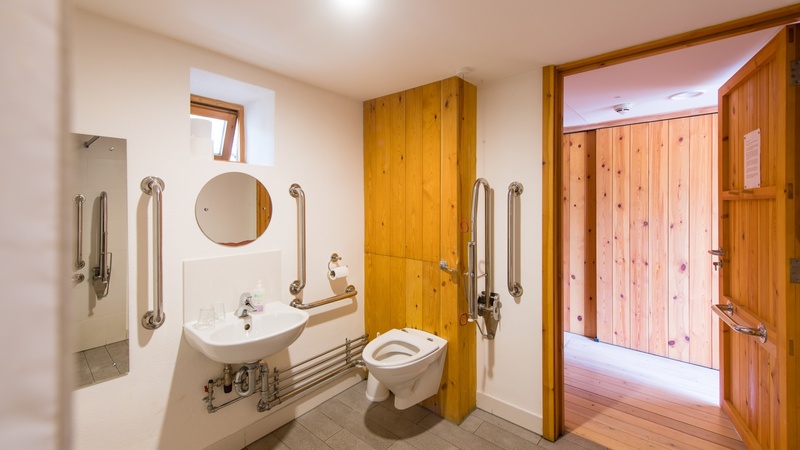 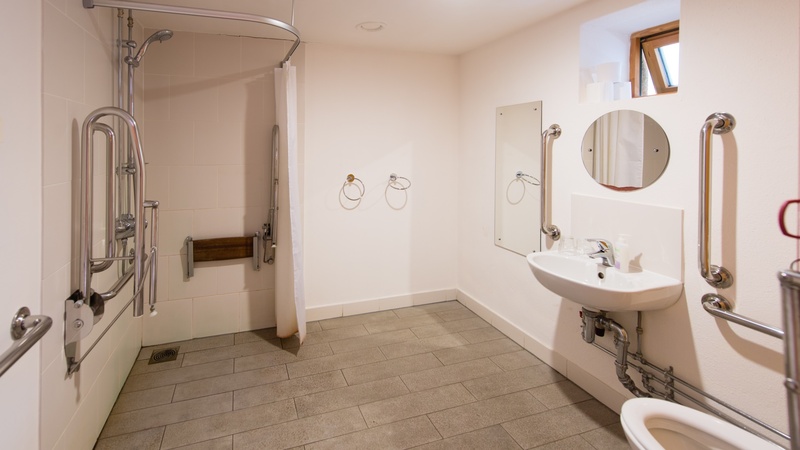 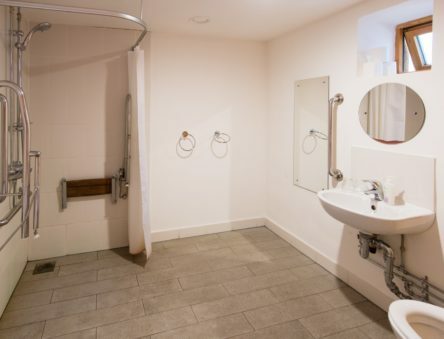 The WISE Building is a fully accessible venue with ramps and lifts for wheelchair users as well as fully equipped bedrooms. There is free wifi throughout the venue and bedrooms.